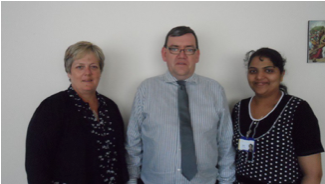 Our residents at TLC Cara Care in Santry are looked after by Brendan Coyne (Director of Nursing) and his team. Brendan reports directly to our CEO/ General Manager, Noel Mulvihill, who has considerable experience of managing elder services on a national level. Elaine Keane, Director of Clinical Services, is responsible for clinical governance as well as the standardisation and development of best practice. Brendan is supported by Assistant Directors of Nursing, Rachelle Josling and Soji Ajith, together with Clinical Nurse Specialists and Staff Nurses. Our team of Clinical Support Specialists, comprises of catering staff, accommodation staff, and care staff all working together to create a place that we hope you will consider a home from home. If you are interested in arranging accommodation with us, either on your own behalf or on behalf of a loved one, please contact us on 01-8940600 to discuss your requirements and to arrange a visit to view our facilities. Brendan will be delighted to review and assess your specific requirements, to show you around our centre and will answer any questions that you may have, including financial issues such as the “Fair Deal”. 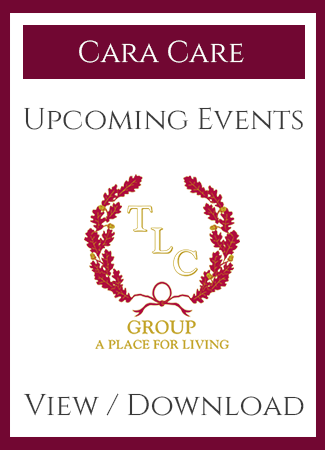 We look forward to welcoming you at TLC Cara Care. The 103 bed nursing home is designed to cater for both private and public patients and is suitable for both low and high dependency clients. 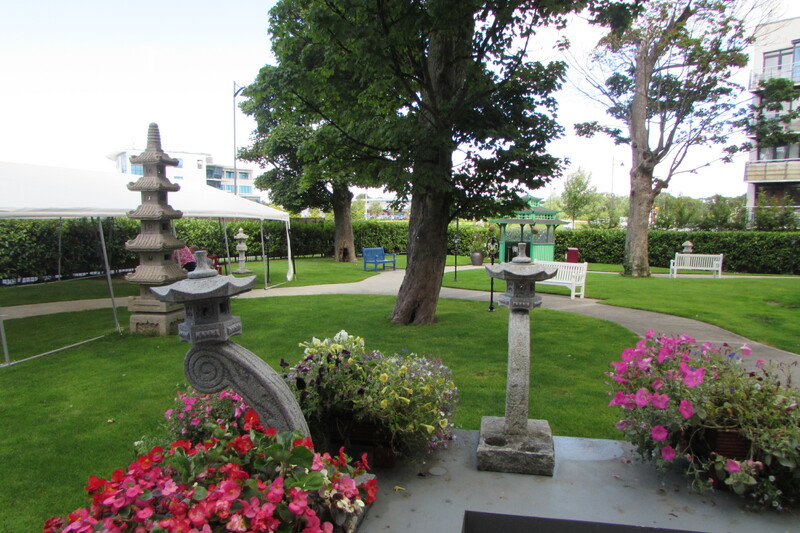 In addition to the ideal location just off the M50, TLC Cara Care offers older people the opportunity to fully optimise their retirement years with a whole range of imaginative and thoughtful activities, services and amenities. Each of the nursing homes within the TLC Group have their own unique style. TLC Cara Care boasts a stunning Japanese Zen garden with winding pathways, Japanese sculptures & ornaments, colourful plants and a traditional Japanese garden tea house. The golf putting green is another thoughtful and unique feature of the gardens. TLC Cara Care is a purpose built luxury nursing home designed to meet the special needs of older people in beautiful surroundings, whilst facilitating freedom and independence. 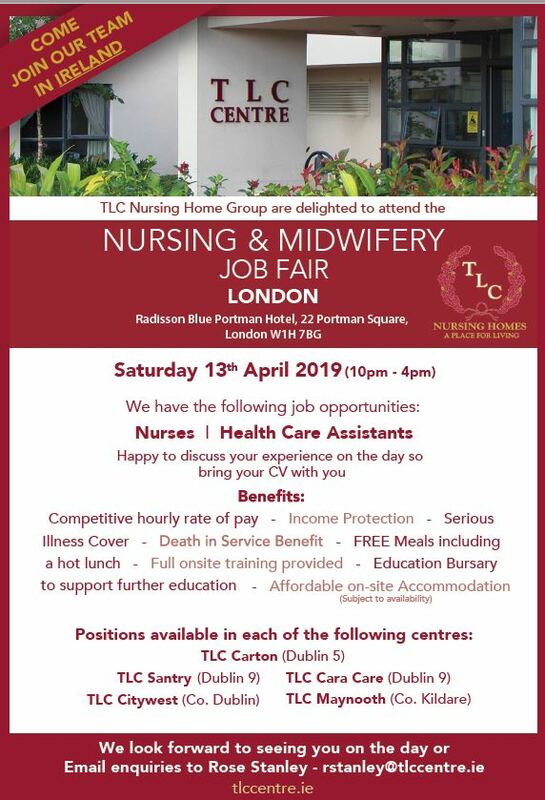 TLC Cara Care offers respite facilities with the standard of excellence that is now synonymous with TLC Group Nursing homes. TLC Cara Care, we aim to ensure that each and every resident, guest, visitor or family member retains the choices, dignity and autonomy they deserve, whilst being fully supported in a secure and caring environment. 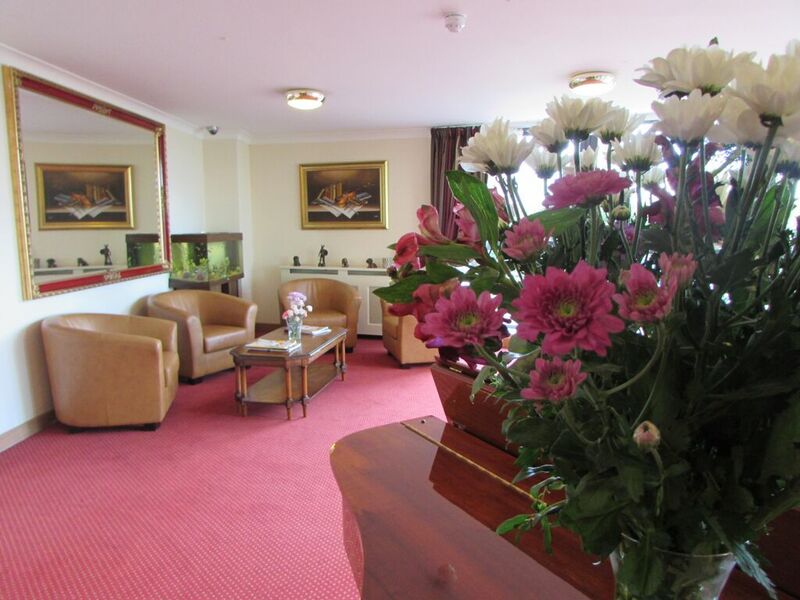 Facilities are available for both long stay and short stay residents. Respite care is also available as well as a step down facility. 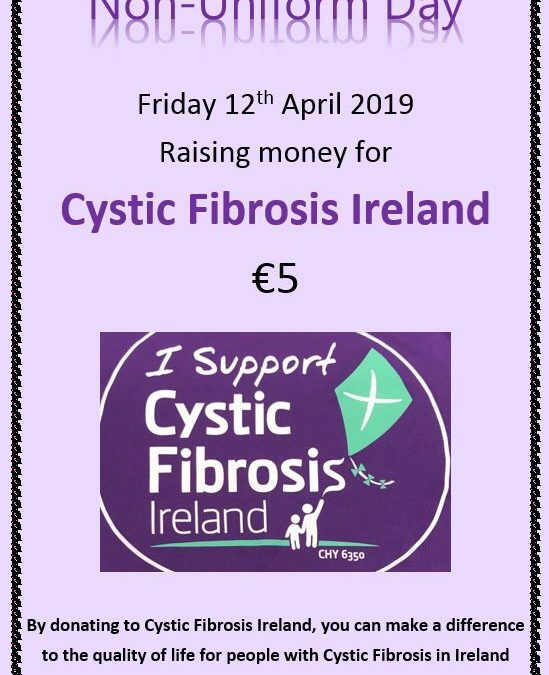 A great way for all TLC Employees to donate to Cystic Fibrosis Ireland this coming Friday 12th April 2019. We deal with complaints in accordance with our complaints processes, which are on display in the centre and available to you in written form on request from any member of staff. If you have complained to us and you’re not satisfied with our decision on your complaint it is open to you to contact the Office of the Ombudsman. The Ombudsman provides an impartial, independent and free service. by law, the Ombudsman can examine complaints about any of our administrative actions or procedures as well as delays or inaction in our dealings with you. The Ombudsman’s remit relates to complaints about actions which occur on or after 24 August 2015. The Ombudsman cannot examine complaints about actions which occurred before that date with the exception of complaints from residents eligible to complain under “Your Service Your Say” (Residents whose place is provided under a contract with the HSE).